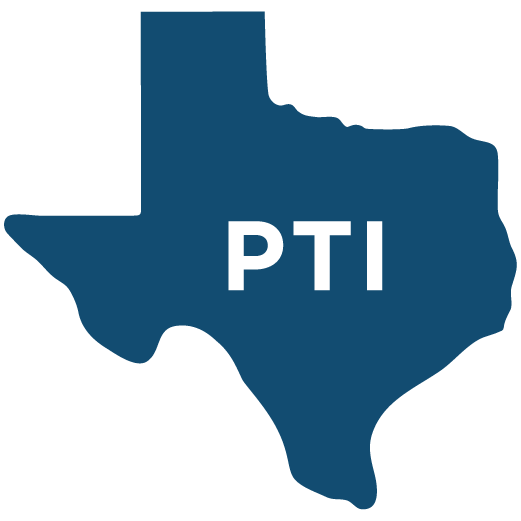 Progress Texas Institute is our 501(c)(3) non-profit organization. We're a multimedia, public education organization specializing in cutting-edge digital campaigns that inform, engage, and empower progressive communities across the state. Organizations are standing up for Texans' voting rights, and we at Progress Texas stand with them. The average Obama nominee must wait nearly four times as long for a vote as the average nominee at this point in the Bush presidency. After ignored objections by progressive lawmakers, the DOJ stepped in to bring clarity and reason to this unnecessary issue. There is no rational reason for nominations to have been stuck pending on the Senate floor for nearly 100 days. The time has come to put the qualified, nonpartisan judges on the bench. The Voting Rights Act and other laws aimed at protecting the rights of the electorate are only as powerful as their enforcement. Texas legislators stand steadfastly beside abstinence-only programs, which haven’t been changed in the past 15 years. The average undergraduate in 2010 took out $4,963, 63% higher than a decade ago.